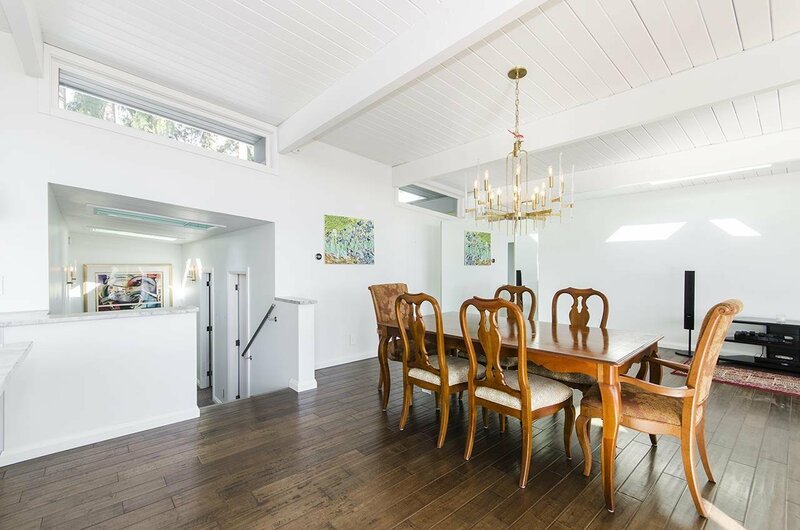 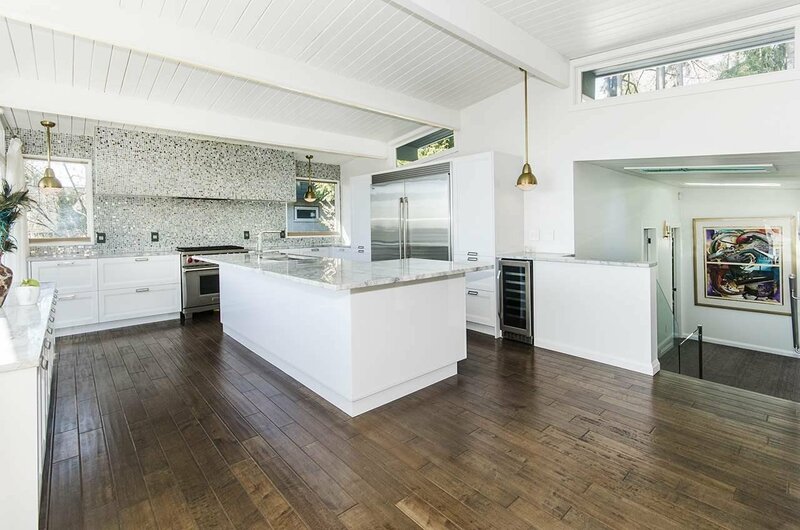 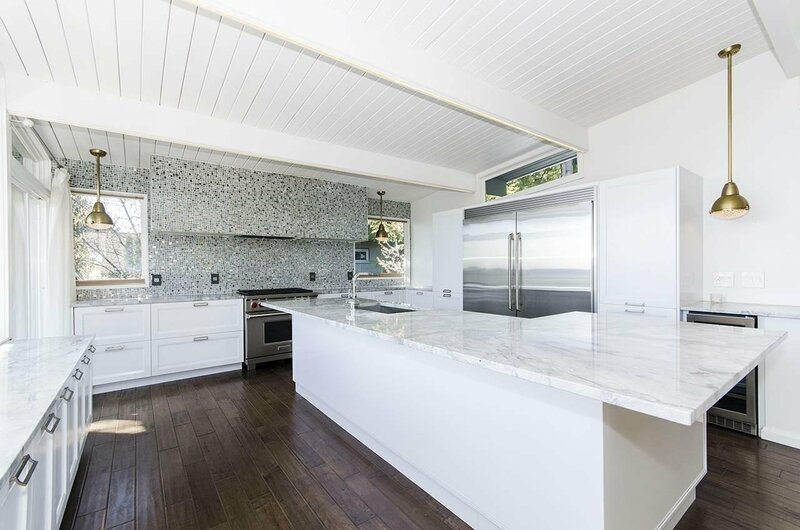 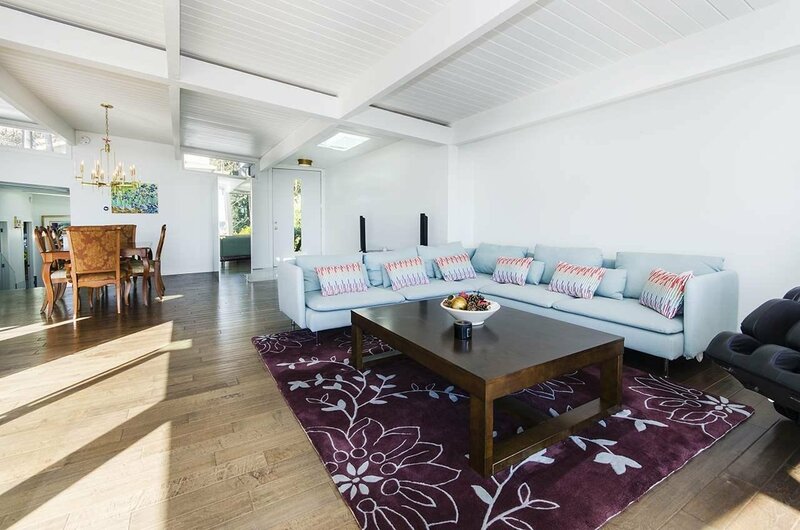 A completely rebuilt Mid-Century Post & Beam. 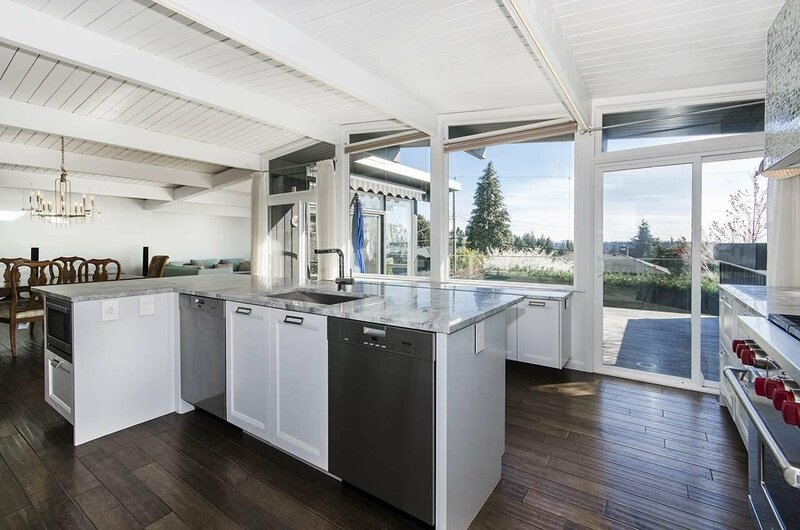 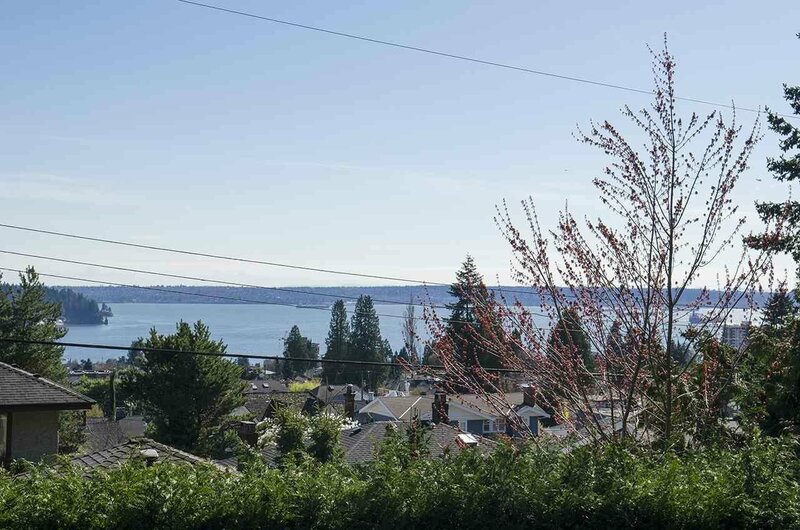 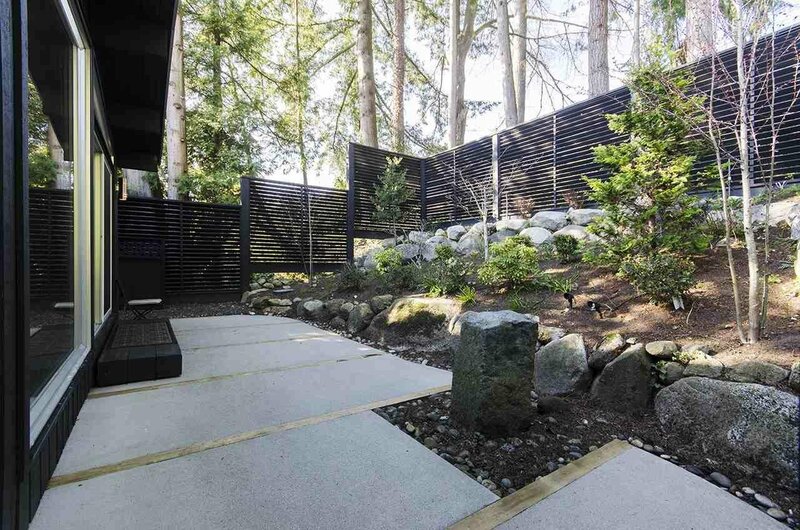 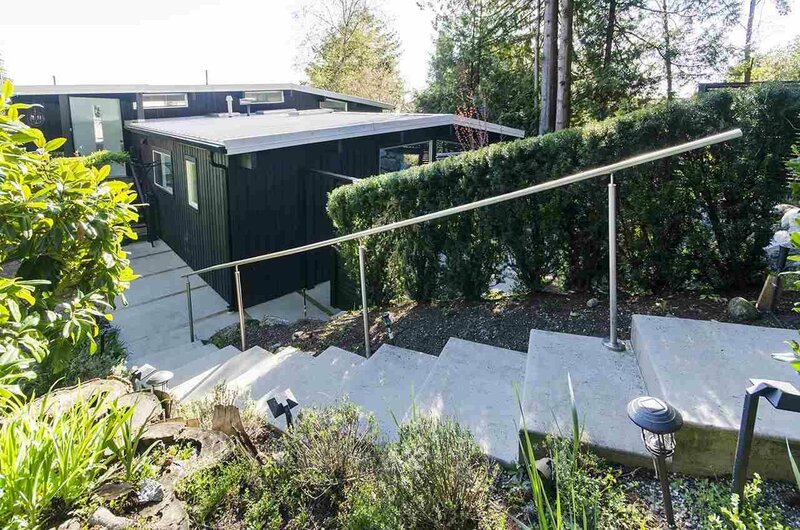 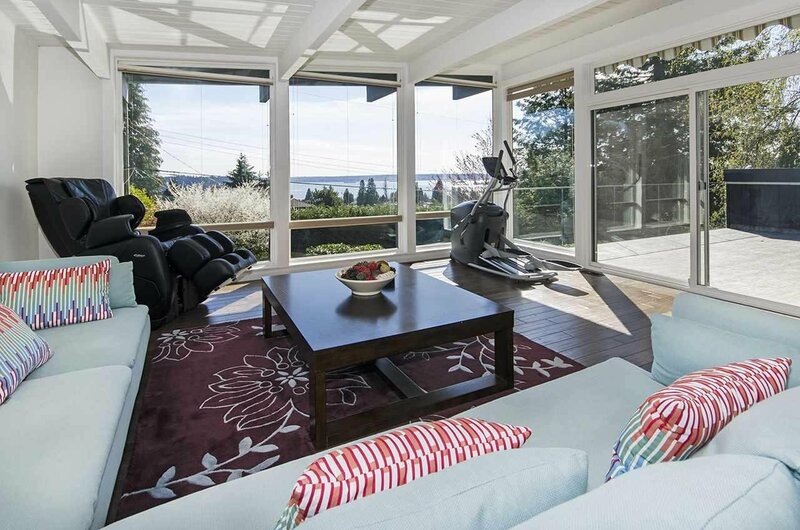 Amazing views (from Lions Gate to UBC) from this 3 level contemporary masterpiece. 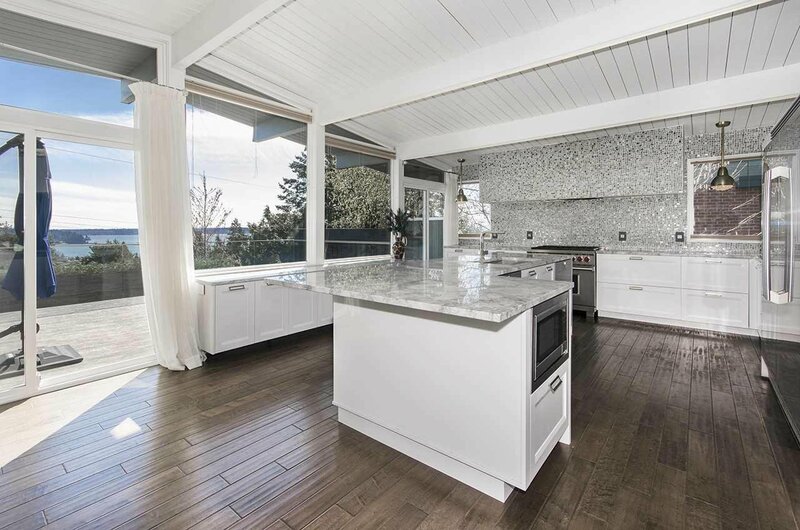 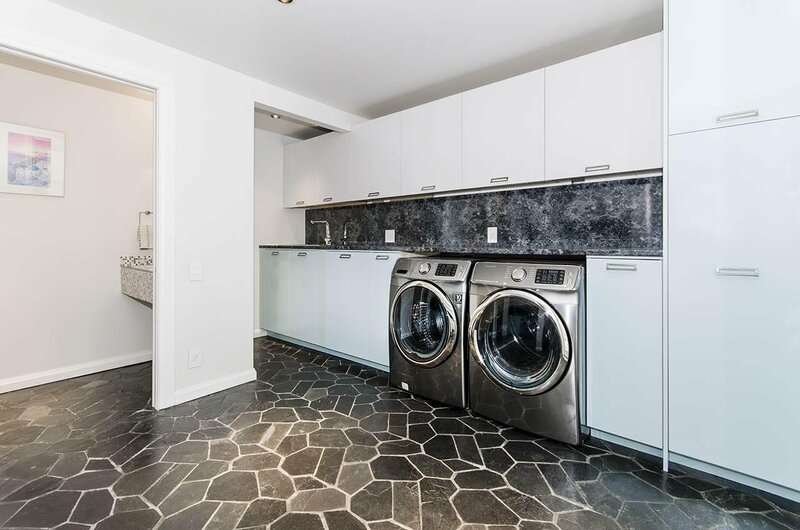 Upper level features a spacious gourmet kitchen with stainless steel appliancess, 2 x Meile dishwashers, granit e counters, LED back lit centre island, custom mosaic tile backsplash, open living & dining areas & all open onto the south facing deck. 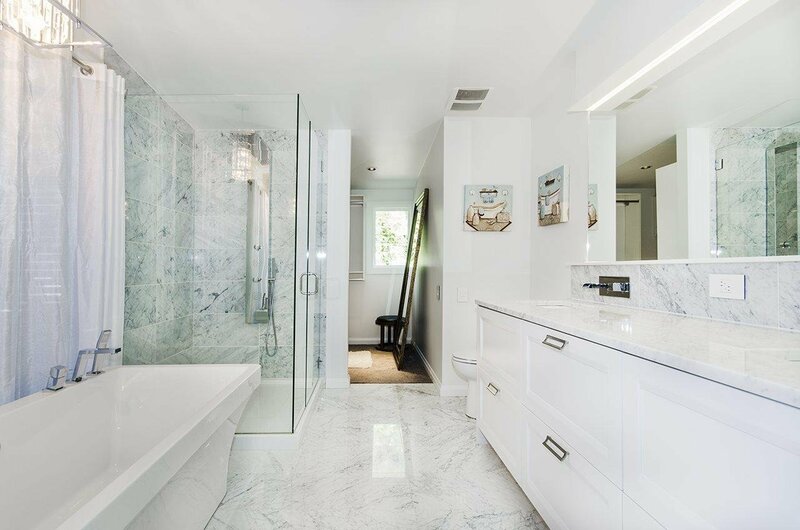 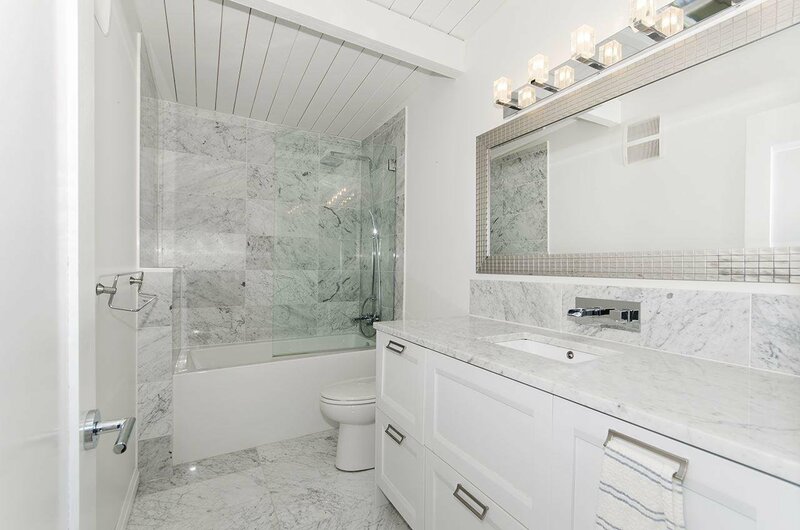 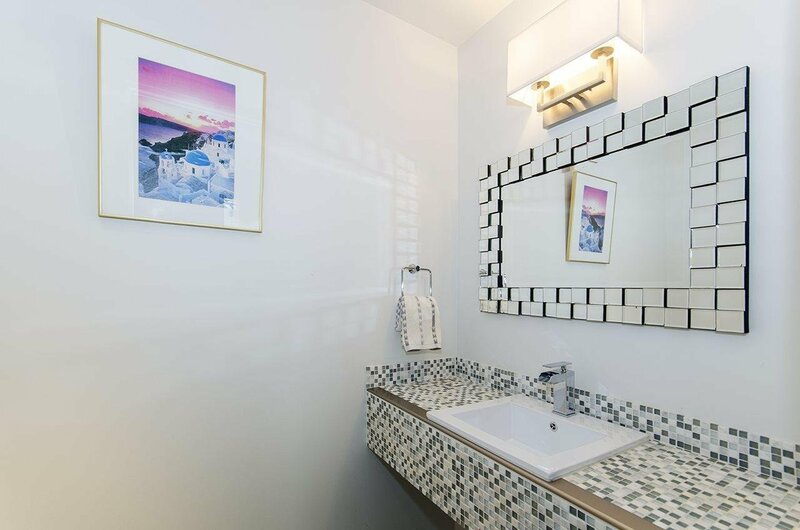 Main level has 3 bedrooms, master ensuite with 7pc "spa-like" ensuite & walk-in-closet. 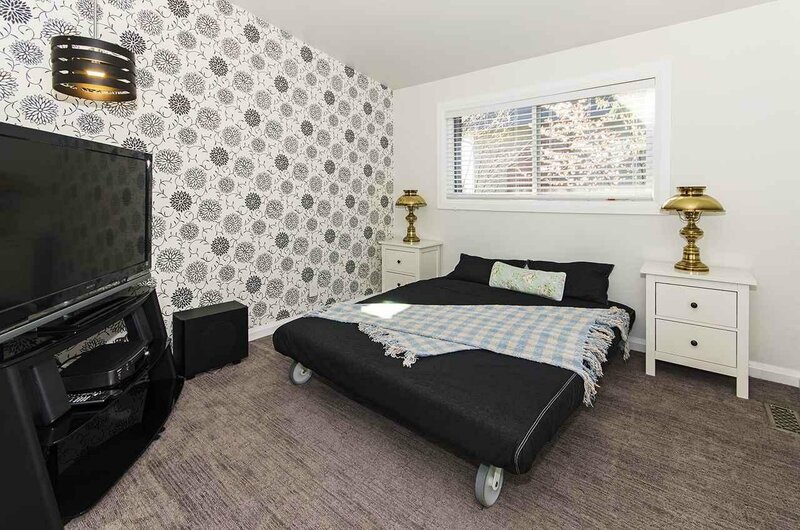 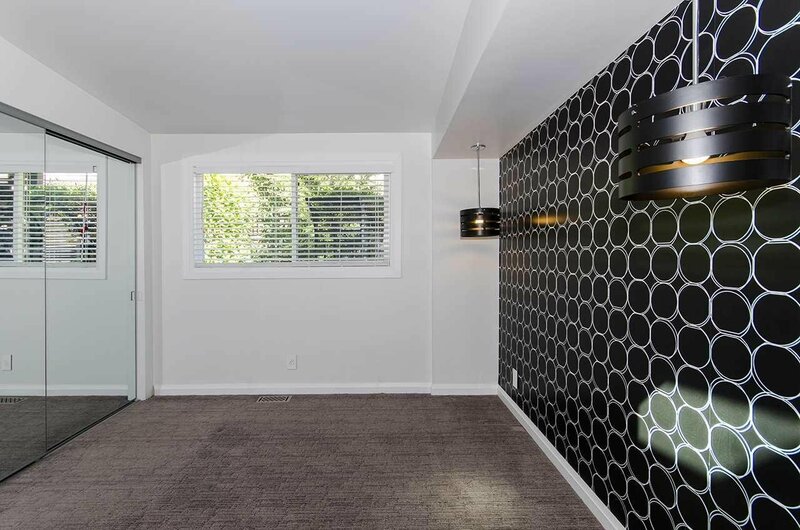 Lower level offers a large social media room with gas burning fire place, spacious laundry room & 2 pc powder room. 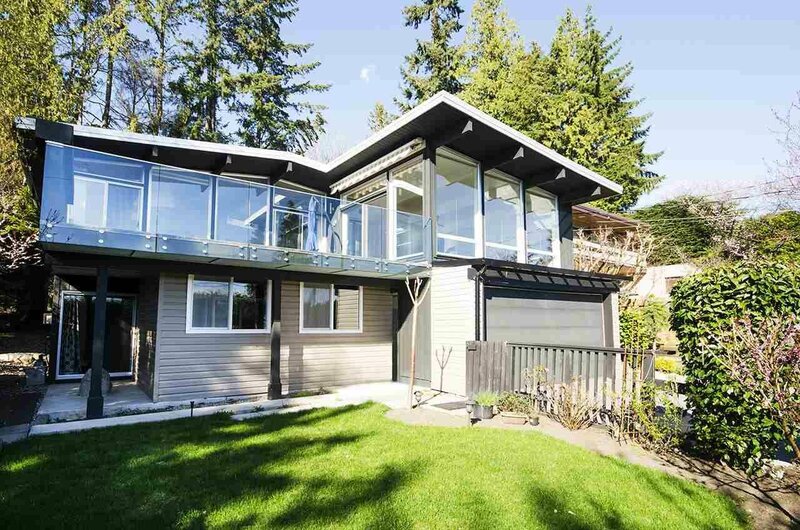 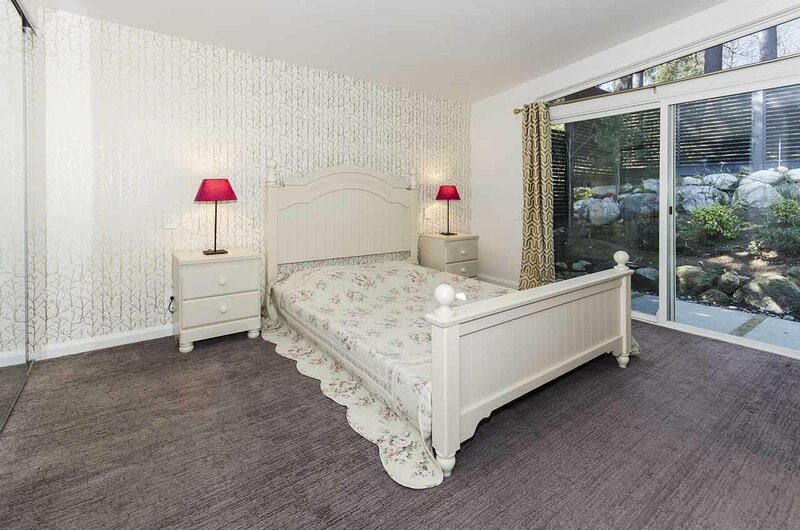 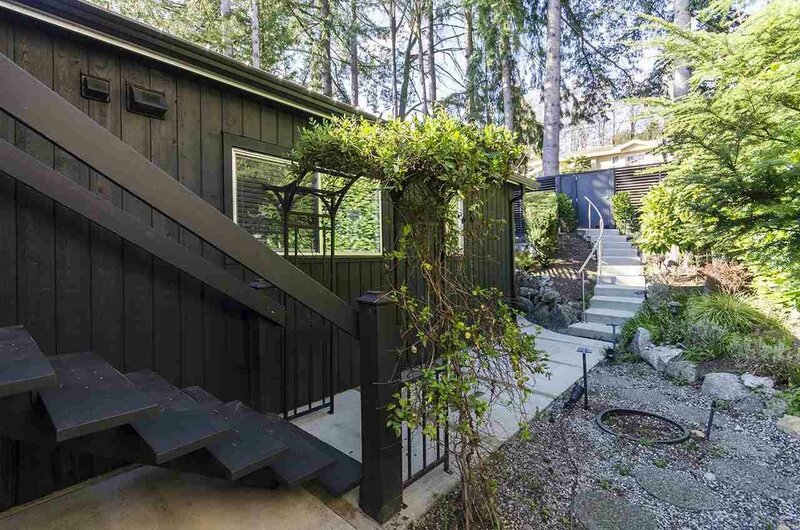 Close to Ridgeview & West Van schools, transit & shopping. 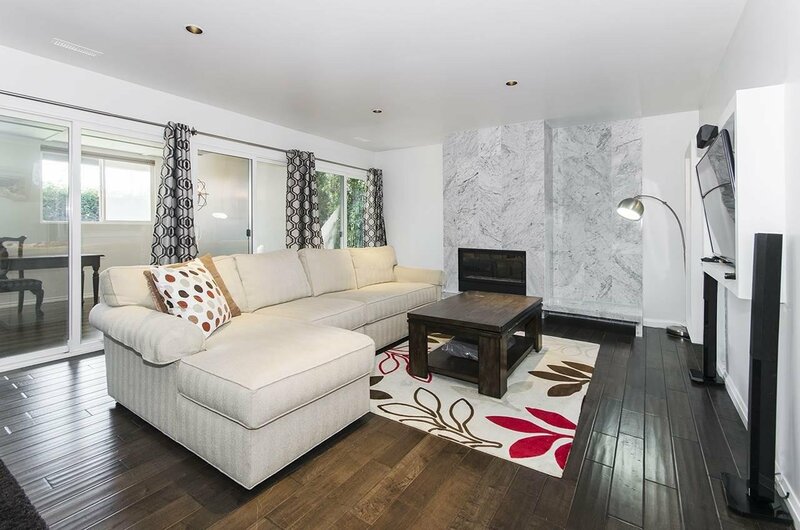 Attached garage with lane access & a flat grassy back yard.Open April 20, Sat 2-5 pm.